Since then, we have been making plans to go back there and visit as many places as possible. In the last summer we put those plans into action and went to Malko Tarnovo for a couple of days. 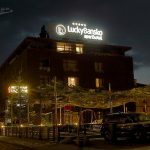 This article is dedicated to all of the places we visited during our 3 days in Strandzha. Let me firstly say, that Malko Tarnovo is a small town in Burgas region, located 74 km south of Burgas and 5 km far from the Turkish border. 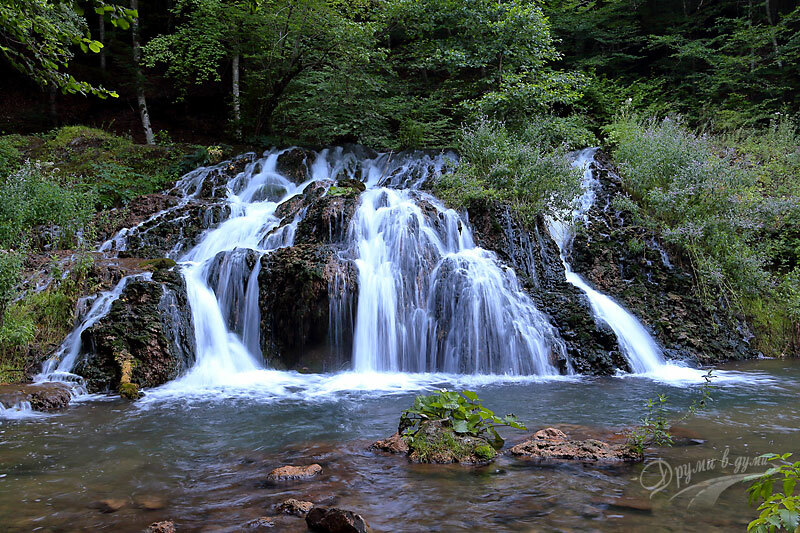 It is the only town in the interior of the Bulgarian part of Strandzha Mountains. 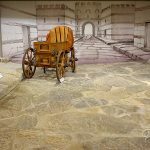 The Historical museum is definitely the place that you should start with your visit in the town of Malko Tarnovo. 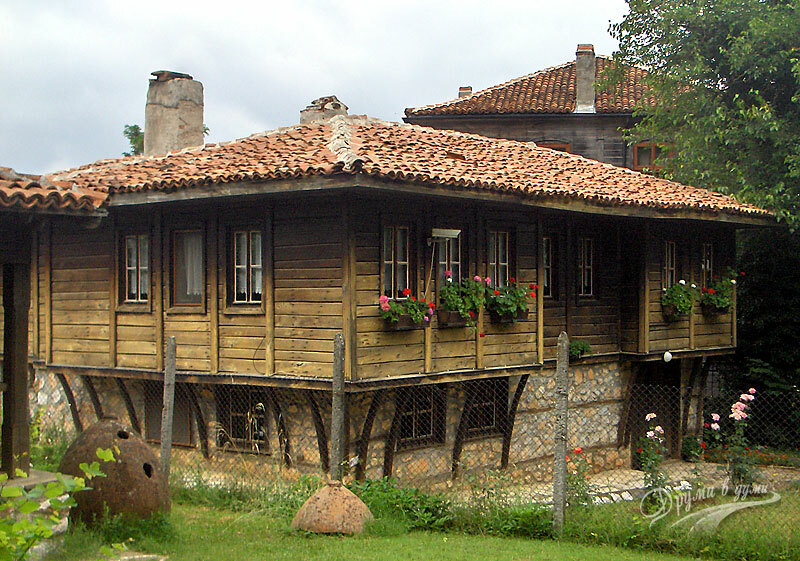 The expositions of the museum are exhibited in four typical Renaissance Strandzha houses, which are monuments of culture. 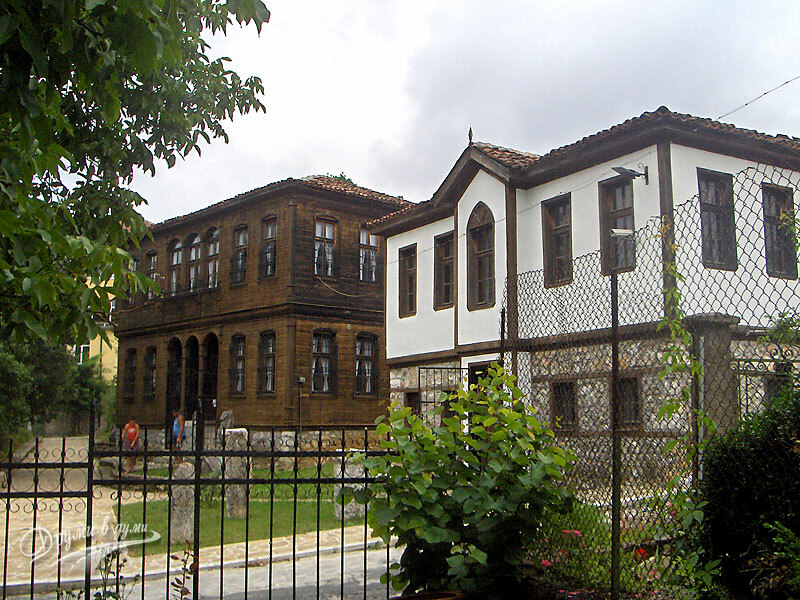 The museum has several individual expositions – archaeological, historical, ethnographic, etc. 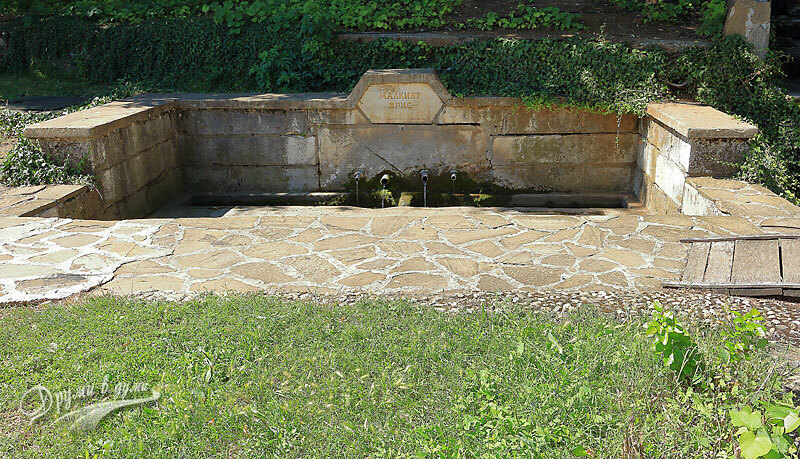 These are two springs in the center of the town of Malko Tarnovo, located on the main square. 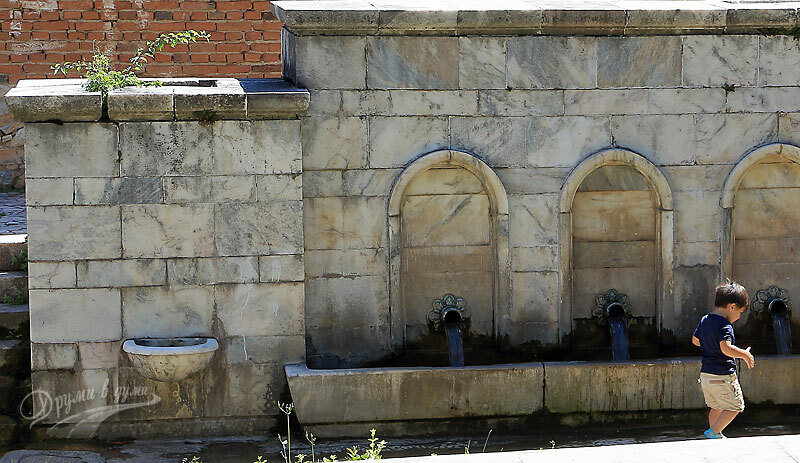 The springs are part of the town’s symbols. 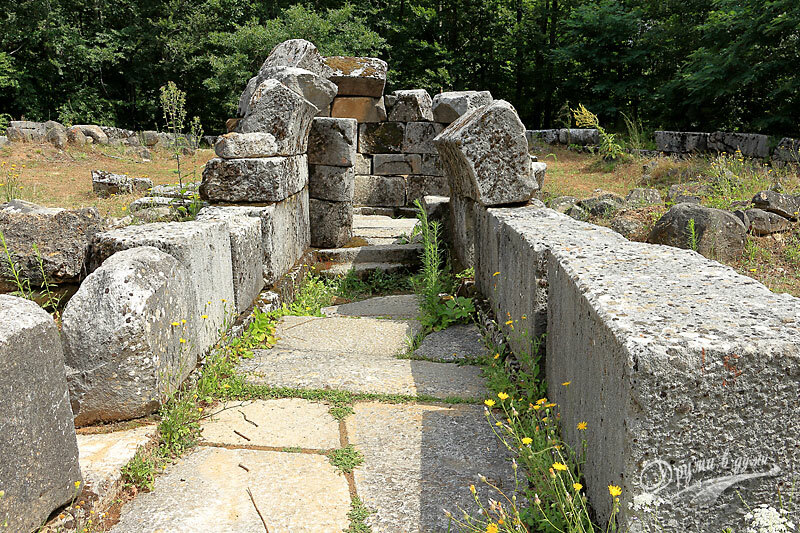 It is supposed that the Great Vris was built on the site of an old Thracian sanctuary. The church is located in the central square of the town. 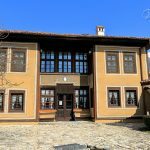 It was built in 1830 on the site of an old church, which in turn was built on a Thracian sanctuary. One of the most interesting places around the town of Malko Tarnovo we visited, was the Thracian sanctuary in the Mishkova Niva area. 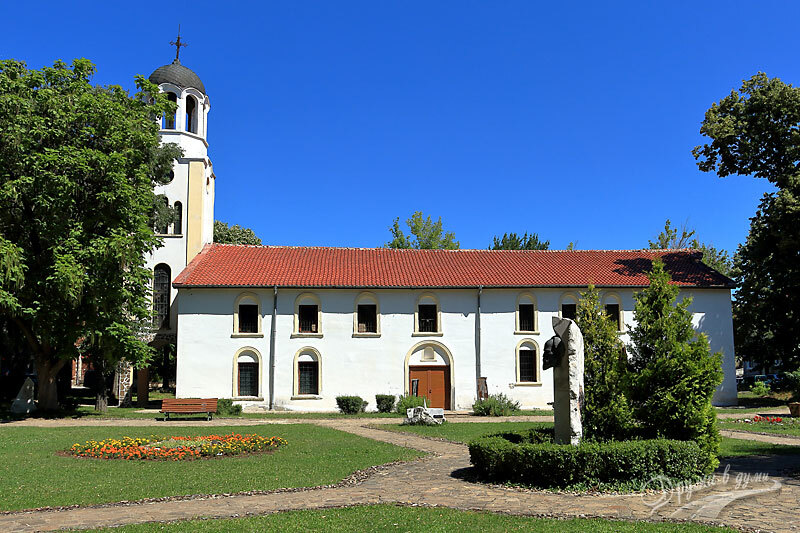 It is one of the oldest Thracian sanctuaries in Strandzha. Besides, the dome temple, which is a kind of a center of the sanctuary, has unique architecture and it is one of the most important monuments of the tomb building in Thrace. 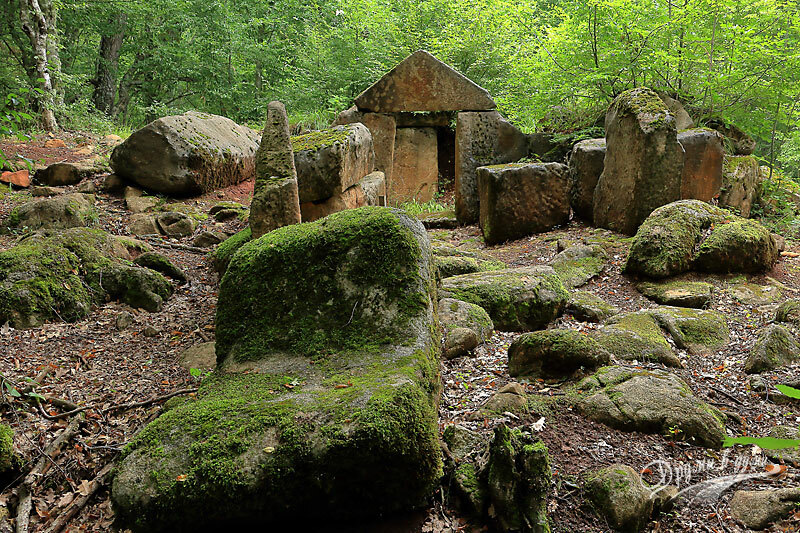 Оne of the most mysterious and strange places in Bulgaria, the presumed tomb of the goddess Bastet, is located close to the aforementioned Thracian tomb in the same Mishkova niva area, under the Goliamo Gradishte peak. 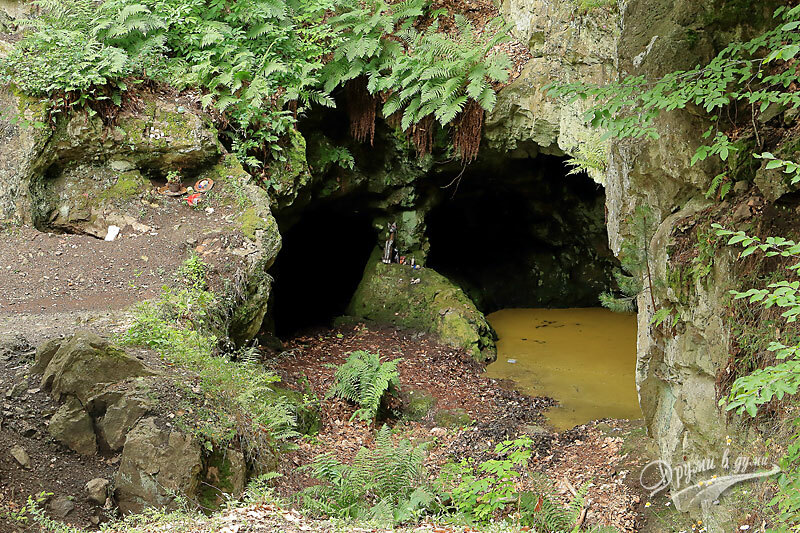 The place was indicated by the Bulgarian prophetess Vanga, based on an old map found by a treasure hunter. According to the prophetess, a woman carried by Egypt was buried there, who held a rod of extraterrestrial matter in her hands. There was a story written there for two millennia ago, and a prophecy about how the world will go two thousand years ahead. Golyamo Gradishte is the highest peak in the Bulgarian part of Strandzha Mountains. It is 710 meters high and is a 5-minute walking distance from the Bastet’s tomb. 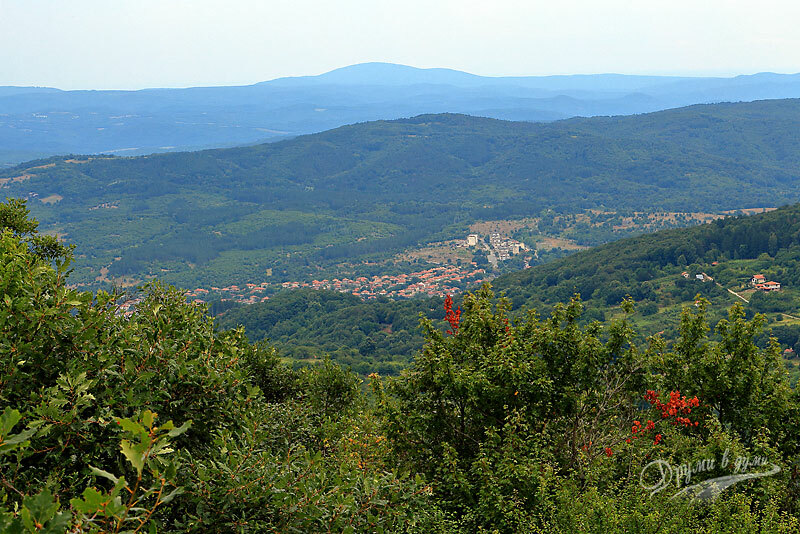 There is a very beautiful panoramic view to the town of Malko Tarnovo and to the surrounding peaks of Strandzha. We were told that the Black sea was visible from this point in clear weather, but unfortunately, we couldn’t spot it. You can also see the remains of a Thracian fortress in the woods below the summit. 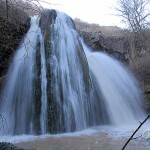 About 4.5 km north of the town of Malko Tarnovo is located the Propada area. There, on a high hill, you can see a Thracian necropolis, consisting of many tombstones, graves and 4 tombs. There is an asphalt road leading to the site. You can traverse the necropolis using a footpath. 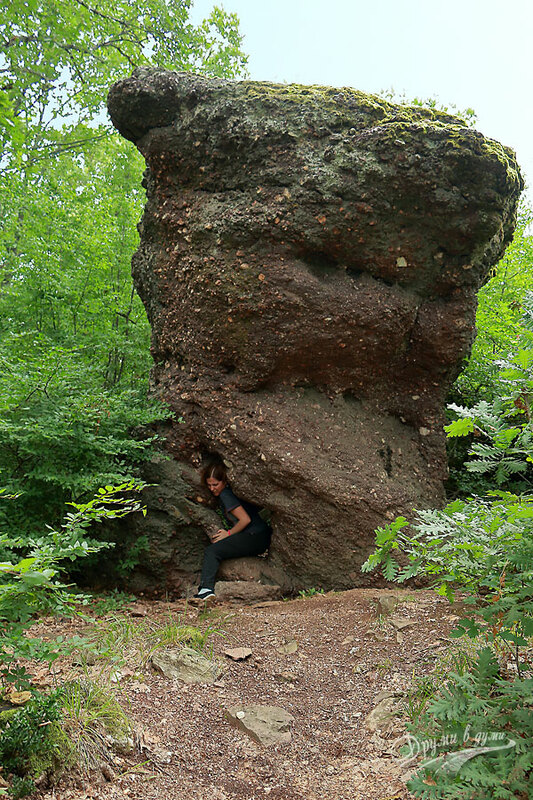 Kamaka, meaning “The Stone”, is a rock sanctuary situated on a hill, located about 10 km far from the town of Malko Tarnovo on the way to the town of Tsarevo. Bear in mind, that the road from Malko Tarnovo to Tsarevo is in very bad condition. I travel a lot, mostly by car, but I can’t remember to have come across recently on a so bad road that is part of the state road network. The sanctuary Kamaka is compound of several large rocks having different signs on top of them. One of the rocks has a shape of a mushroom. There is a narrow hole in the base of this rock, called “Proviralo”. It is believed that if one successfully passes through the “Proviralo” will be healthy throughout the whole next year. The village of Brashlyan is an architectural museum under the sky with authentic Strandzha houses dating in 17-18 century. There you can feel as if time has stopped. 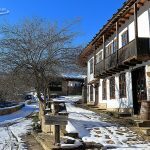 The village of Brashlyan is located about 15 km northwest of Malko Tarnovo. Petrova niva (I would translate this as “The field of Peter”) is a site in Strandzha, located to the north of Malko Tarnovo. 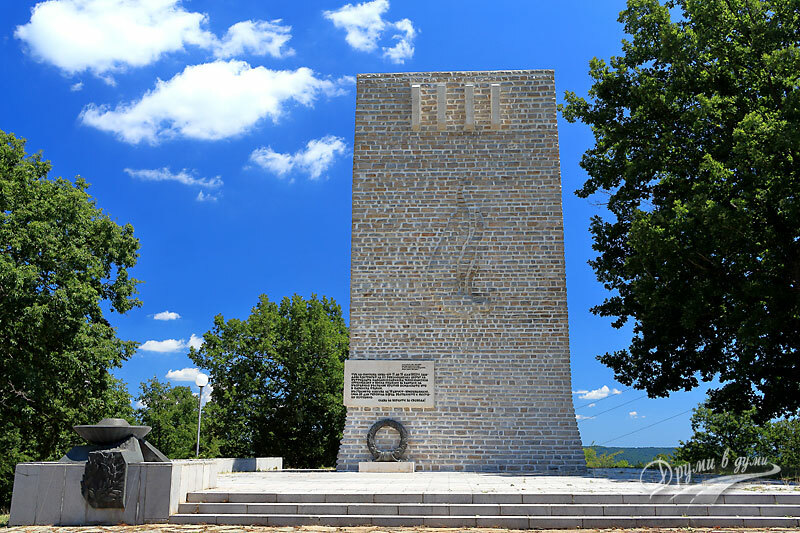 The interesting thing about this place is that on June 28, 1903, a decision was made there to hold the Ilinden-Preobrazhenie uprising aiming at the liberation of Edirne Thrace and Macedonia from Turkish slavery. There is a monument there built in honor of the rebels. 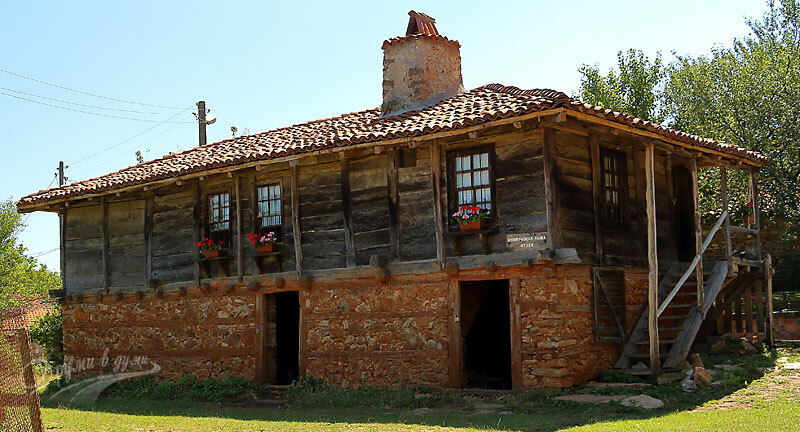 The Mladezhko village is located about 38 km north of Malko Tarnovo. The ecopath Springs and caves begins at the end of the village. There is a parking lot, very close to the river and a bridge that crosses it. 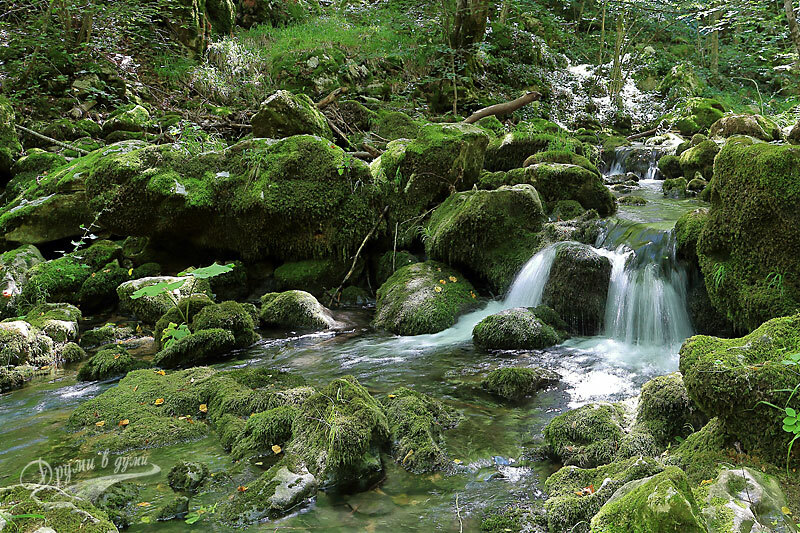 The path starts right after the bridge and reaches the spring of the local Mladezka river and interesting 2 caves just above this spring. Pleasant and easy to walk path with interesting views, indeed.